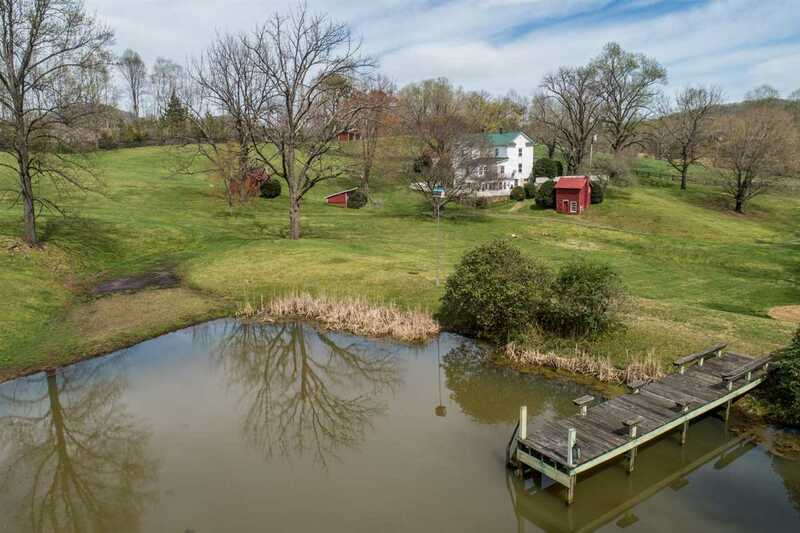 Lovely 30 acre in quiet, private valley, 30 very usable acres, this property has it all: an old farmhouse, guest home , collection of barns, pastures for grazing animals, great garden spots, a cree and a pond. It is truly the consummate small farm, weekend retreat, or idyllic permanent living situation. Only two miles off Rt. 231, and only 7 miles off Rt. 29 in beautiful madison County. Nearby are hiking trails, like Old Rag Mt., numerous trout streams, and the Shenandoah National Park. 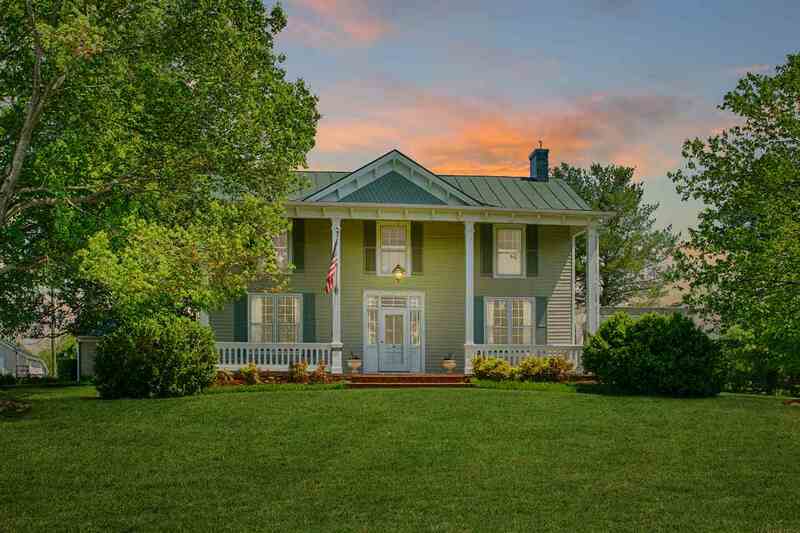 The centerpiece of this stately c. 1804 Virginia estate of 63 manicured acres is a comprehensively, tastefully renovated & modernized federal manor home sited dramatically to overlook a 4 acre lake & the rolling hills of the Piedmont beyond. The Annandale residence features 12 foot ceilings, 4 fireplaces & luxurious 1st floor master suite. 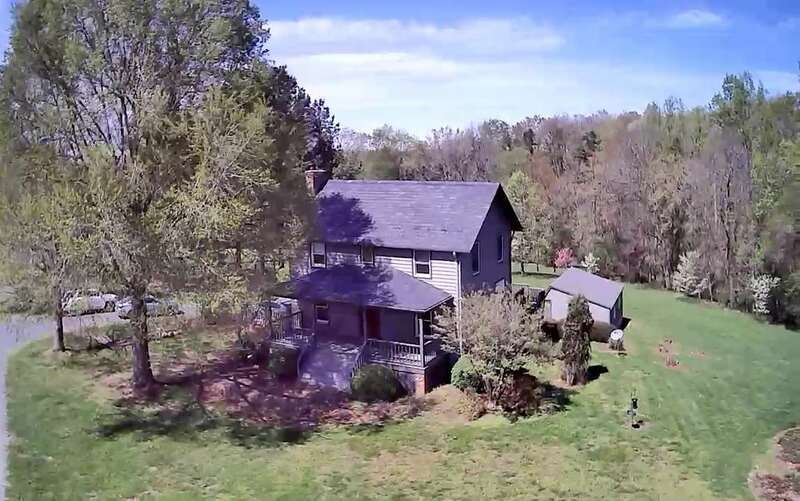 Notable dependencies & improvements include a pool shaded by massive hardwoods, guest house, 3 bed farm manager's house, covered dock/sitting area by the lake & Sears dairy barn charmingly converted to stables. Acreage fenced & cross fenced for horses. 25 min to Charlottesville, 1 hr- Richmond, 2 hrs- DC, moments to Gordonsville conveniences. See list of improvements under the documents tab. Copyright ©2004-2018 Charlottesville Area Association of Realtors®. All rights reserved. Information deemed to be reliable but not guaranteed. The data relating to real estate for sale on this website comes in part from the IDX Program of Charlottesville Area Association of Realtors®. Listing broker has attempted to offer accurate data, but buyers are advised to confirm all items. Any use of search facilities of data on this site other than by a consumer interested in the purchase of real estate, is prohibited. Charlottesville Va Horse Properties for Sale.